Local Government Chairman identified as Francis Ayagah, was spotted kneeling down as an alleged punishment after shouting APC at a PDP rally. 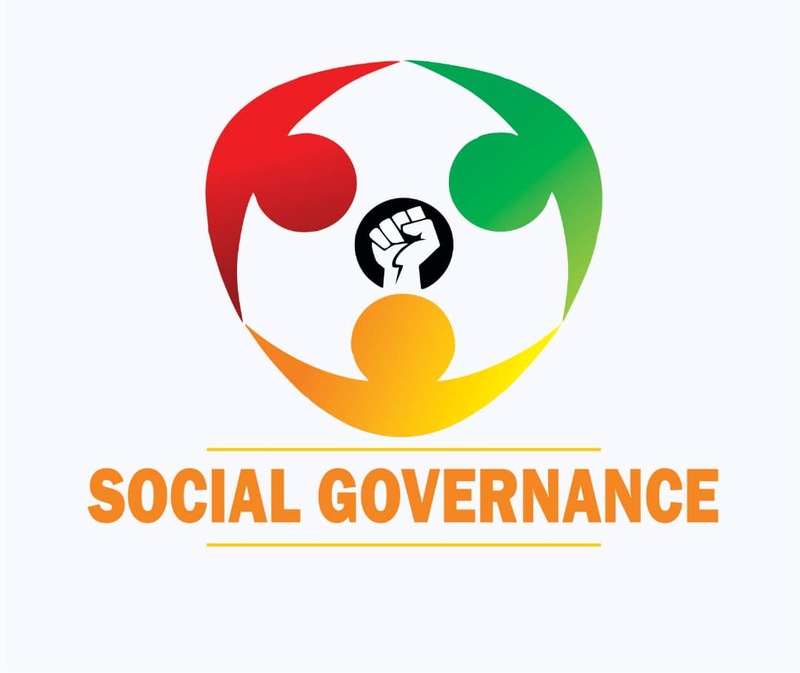 Francis who is said to be the Chairman of Gwer West Local Government council was elected chairman on the platform of the APC but defected in the new political realignment in Benue to the PDP. 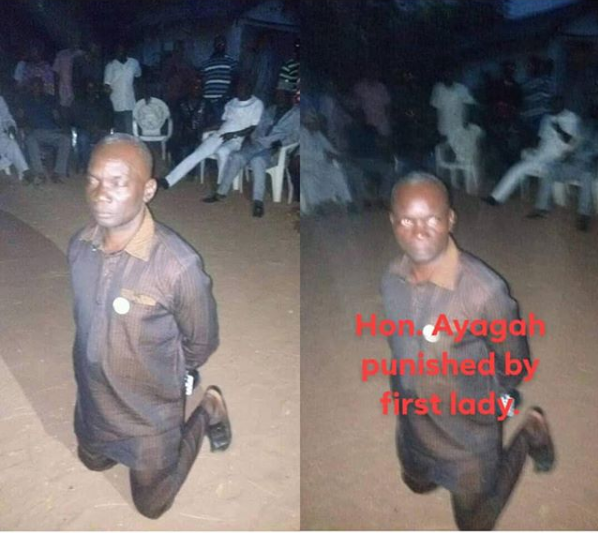 It was learned that the Local Government Chairman who was spotted kneeling down, goofed at a rally organized by Governor Samuel Orton's wife, Eunice, for the reelection of her husband in the local government area. He reportedly shouted Aaaaaa Peeeee Ceeeee (APC) two times after he mounted the podium, but he got no response from the PDP supporters who felt embarrassed.